Despite the announcement of an additional $8 million in the New South Wales State Budget the Emergency Water Infrastructure Rebate has exhausted its available funds. The popular scheme had total funding of $21 million to provide rebates for producers for 75 per cent of the cost of their pumps, pipes and other water infrastructure back dated from the 1st January. Friday 11th & Saturday 12th July, 2014. 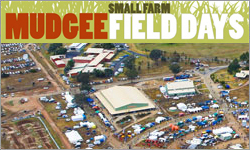 The Mudgee Small Farm Field Days is the premier field days event in Central NSW. 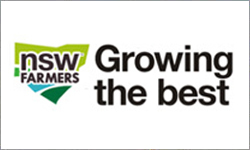 Now running in it’s 37th year the field days again brings a great line up of demonstrations, talks and over 400 exhibitors.xt. 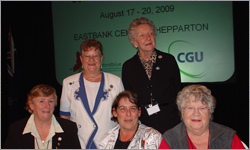 The CWA of Australia is the largest women’s organisation in Australia with a membership of approx. 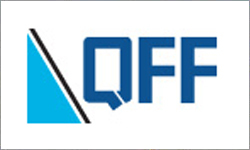 25,500 in 1500 branches around the States and Territory. We aim to improve the conditions for women and children and make life better for families, especially those living in rural and remote Australia. CWA is a self-funded, non party political and non-sectarian organisation who’s opinion is sought in many arenas. 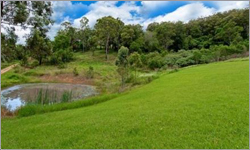 Step into a picture paradise of rural living, set on 100 acres with a captivating Valley View. Relax in this entertainers delight, 4 BR home with pool, outdoor living, 1x2 BR flat and 1x1 BR flat. Wooded seclusion balanced with cleared areas and dam, just 25 mins from Port on sealed road. High levels of debt are plaguing the northern beef industry, but there is light at the end of the tunnel for producers who focus on financial management and herd productivity. 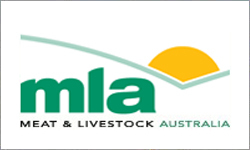 MLA’s Northern Beef Situation Analysis has delivered a clear roadmap for economic sustainability for northern beef businesses. The analysis found most northern beef businesses were struggling due to increased debt with no increase in prices or profit in the past 12 years. 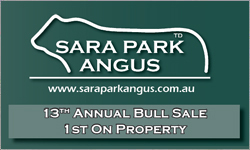 Welcome to the 13th Annual Sara Park Angus Bull Sale, our first to be held on property ‘Rutherglen, Wellingrove Via Glen Innes. We made the decision to move from Tenterfield to our property as it is more practical and easier on the bulls. We have catalogued 36 bulls and are also offering a draft of 16 commercial heifers which have had a joining period of eight weeks. These heifers are the top end of our commercial herd as we are not keeping any replacements this year. 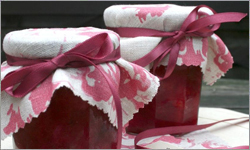 A collection of simple recipes found on our facebook page from CWA (Country Women's Association) like Nanna use to make. Anyone interested in joining their local CWA ladies, here are some websites to contact. 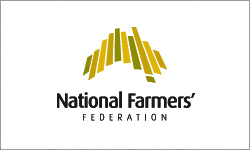 The National Farmers’ Federation (NFF) is concerned that the Commonwealth Government is shifting away from its commitment to deliver triple bottom line outcomes in relation to water reform. 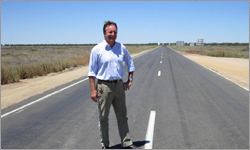 Today marks the 10th anniversary of the National Water Initiative (NWI), agreed by the Council of Australian Governments. Chair of the NFF Water Taskforce, Mr Les Gordon, said it is a timely reminder that water reforms should seek to optimise social, economic and environmental outcomes for the benefit of all Australians. 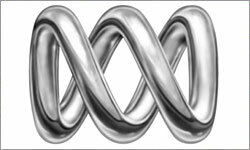 NSW President Fiona Simson will appear at a public hearing this week to voice concerns about proposed open cut coal mining on the Liverpool Plains of NSW. The Planning and Assessment Commission will hear verbal submissions from a range of parties at a hearing in Gunnedah today and tomorrow. Ms Simson said: “We have observed rural communities facing an unprecedented pace of expansion of mining and other extractive industries over the past few years.”. SANTFA recognises that the best way to adoption is to see, hear and experience how the its done from those farmers who have done the hard yards through trial and innovation on their own properties. 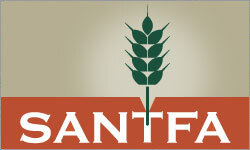 SANTFA bring together a host of venues, speakers, and topics to motivate and encourage no-till as a conservation farming system for your sustainable farming future. Western Australia’s two main agricultural lobby groups have joined forces to support research relevant to the farmers of the State. 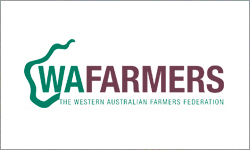 WAFarmers and the Pastoralists and Graziers Association of WA (PGA) are together providing assistance to University of Western Australia student Georgia Reid’s Honours project, which will investigate the impact media coverage of live export has on farming families in Western Australia, and whether the reputation of farming has been affected by such coverage. Animal activists have threatened the livelihood of farmers and the health of their animals, following yet another illegal break-in at an egg farm in Werribee. 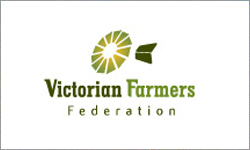 Activists broke into Victorian Farmers Federation Eggs Group president Brian Ahmed’s farm at about 2am this morning (Friday morning). “The activists appear to have jemmied the lock on the shed door open and then triggered the alarms upon entry,” Mr Ahmed said. Tasmania’s peak farming organisation and the state’s remaining vegetable processor have agreed on a closer working relationship to address the issues facing the industry in the future. 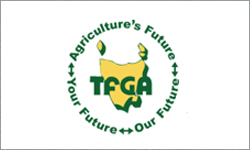 Management of Simplot met recently with the board of the Tasmanian Farmers and Graziers Association to gain an insight into the TFGA’s operations and what it seeks to achieve for vegetable growers and its wider membership.